It's time to accept it. Instagram hashtags are a necessity if you want to improve your reach and see more engagement on the app today. It's only been a few months since I really started using hashtags on my Instagram posts and I've seen a noticeable increase in my engagement and followers. 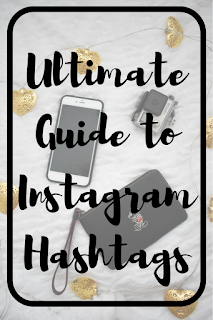 I've put together everything I've learned about Instagram into this amazing guide to help you out if you're new to hashtags or looking to up your hashtag game. I often have trouble deciding which hashtags I want to use so this post has 100+ good hashtags all in one place for everyone to reference. It tends to be more beneficial to use less popular hashtags so your post is more likely to be seen - although a few hugely popular ones never hurt - so I tried to focus on the specific, smaller hashtags that have significant followings without all the robots. You should always use as many hashtags as you can, up to 30 on each post, because each one gives you more chances for exposure and engagement. I can't always put together 30 relevant hashtags for every post but I try my best to do as many as possible, at least 20. I've read some tips that you should use 10 general hashtags (like the ones in the "almost always applicable" section above!) and 20 hashtags that are specific to the image. When you post hashtags, it's best not to put them directly in the caption of the photo because this creates clutter on your post that your followers might not want to see. The trick is putting them in the first comment under your post with [...] (explained below) showing to read more so that the hashtags aren't even visible unless clicked. Your hashtags are still going to work in the same way and be just as efficient. If you're wondering how to do the first comment hashtag trick, I'll explain in full detail. It's a little complicated and adds a few extra steps to the posting process, but it's worth it! 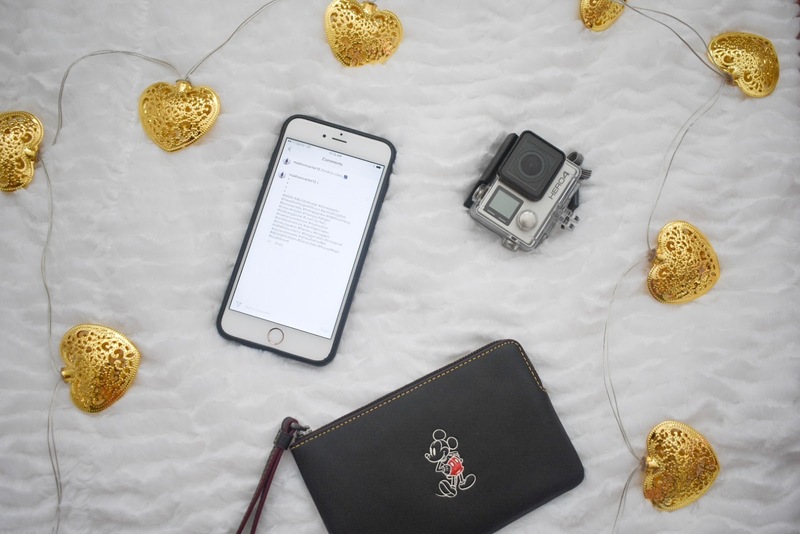 First, open your notes app and type up every hashtag you want for your photo. Add the • or . on the line above your hashtags then hit enter and repeat for five dots, so that you have five dots each on a separate line above your hashtags. Once your hashtags are good to go, copy everything including the dots, tap to add a comment on your photo, paste it in, and it's ready. When you add your hashtags in a comment, try to comment immediately after your photo has been posted. Posts show up under hashtags in order of how recently they were posted so you don't want to lose any time. It's also good to be quick enough to avoid anyone commenting on your photo before you get a chance to post because it looks best when your hashtags are the very first comment and out of the way of the rest of the discussion. Create an ongoing list of hashtags you find + enjoy under what I like to call your hashtag template in notes. Once you've made your ready to go comment complete with the five dots, keep it in your notes ready and when you're posting, scroll down to your hashtag list and pull different ones to best fit your current post, switching them out with every post. 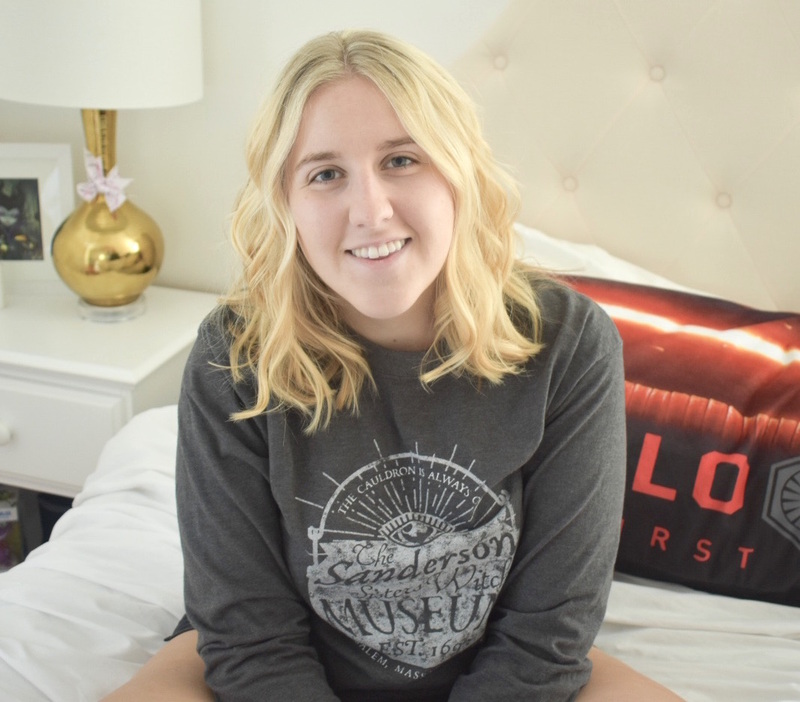 It's super important to make sure you switch up your hashtags every time, not only to make sure they're relevant to the image, but also because the Instagram algorithm isn't a fan of people who copy + paste the same hashtags every time. Remember, hashtags work both ways! You can find cool accounts and inspiring photos when you search a hashtag or simply tap on one of the hashtags you frequently use. If you're expecting other users to engage with your hashtag posts, it's nice to engage with some of theirs. When I first started using hashtags, I gained a lot of new followers. Many of these followers unfollowed days later. That's their game and there's no way around it. Fortunately, quite a few of these followers have stuck around so I've definitely had an overall increase in followers. Every post I use hashtags on gets more likes than my posts without hashtags - almost double the amount usually. Likes are probably the biggest, most consistent benefit of using hashtags. There are many times when a post with hashtags gets comments from people who don't follow me. These comments are rarely genuine, very generic phrases that could apply to any post and sometimes just emojis. If I find the comment completely not beneficial to the post or I don't like something about the comment, I just delete it. Usually I keep most of the comments but they don't really provide any benefit. My genuine, appreciated comments almost always come from followers. Using hashtags creates a lot of up and down with your account. There will be a lot of engagement, some new followers, but there will also be a lot of unfollowers (probably a lot more than you're used to) and it can be disappointing. So many people play the follow/unfollow game that it's just something you have to deal with. The pros tend to outweigh the cons and if you find that using hashtags doesn't help or creates an unpleasant experience, simply stop using them and your engagement will return to normal. It doesn't hurt to try it out!